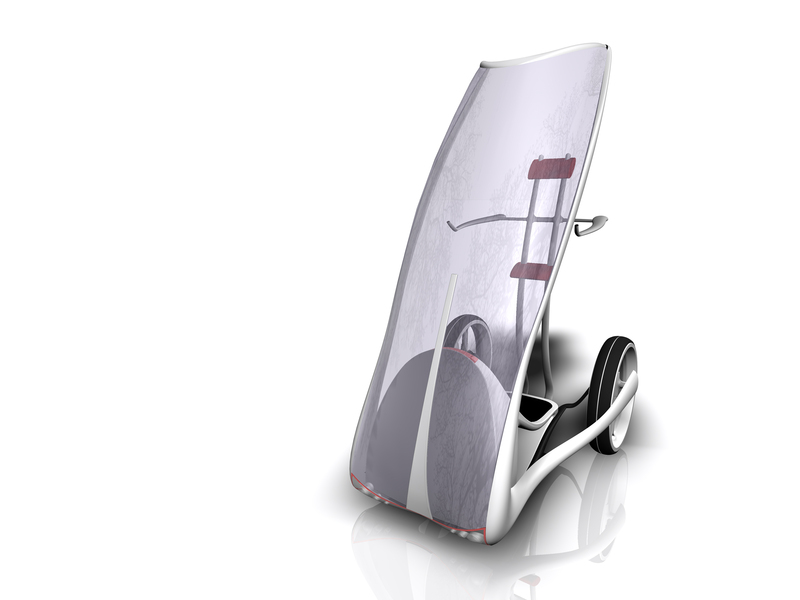 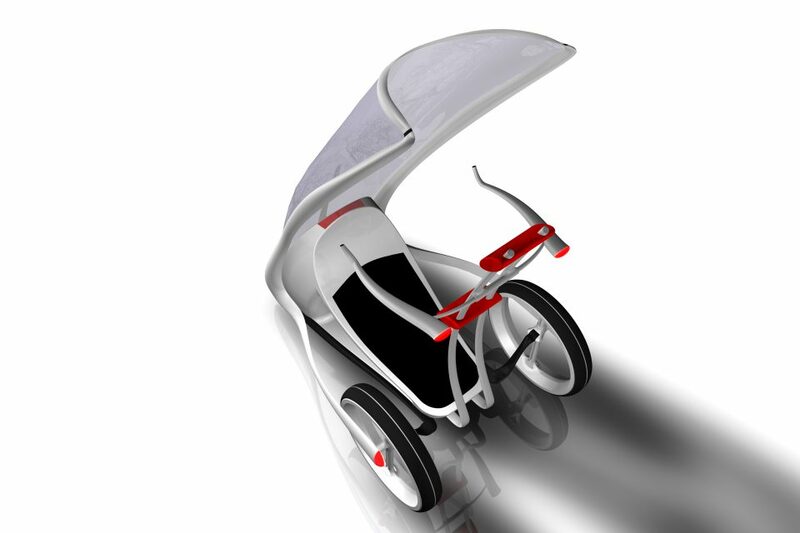 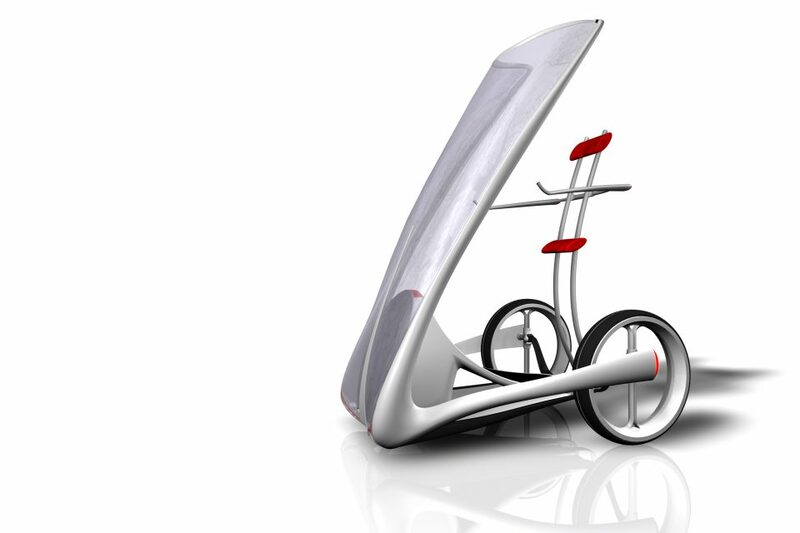 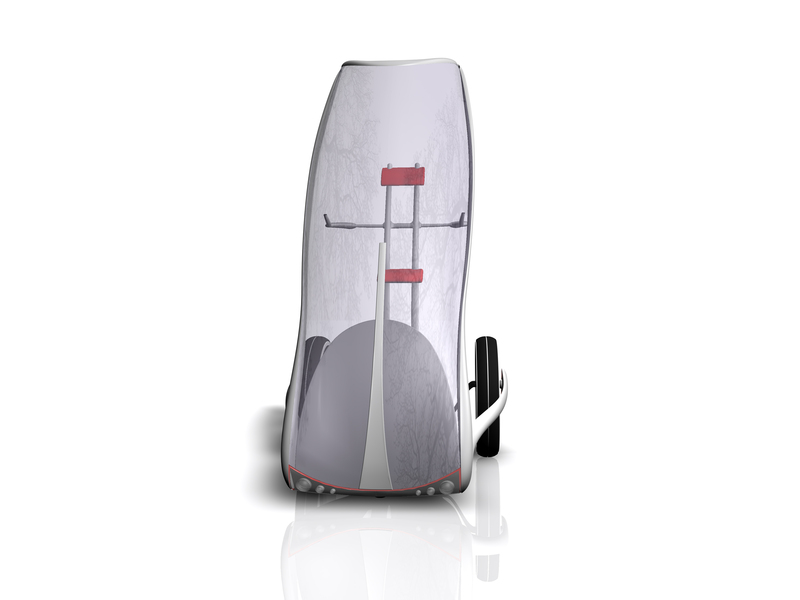 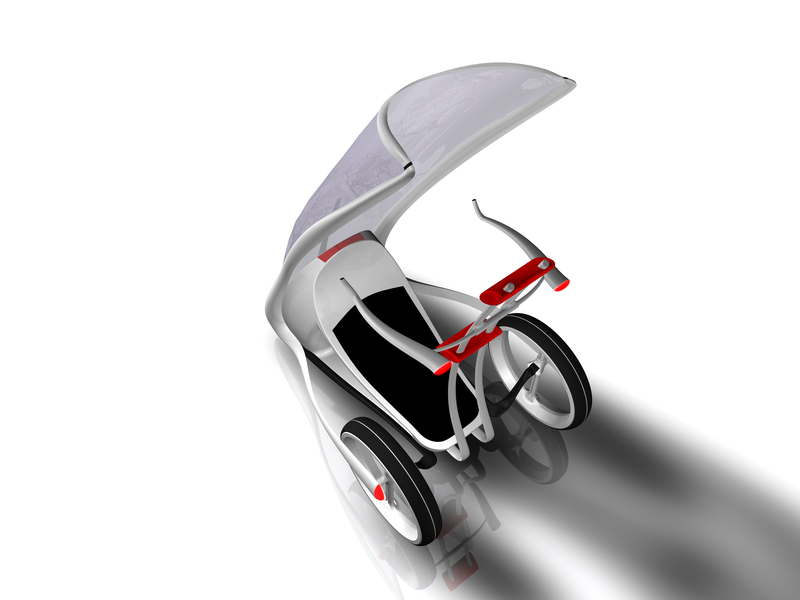 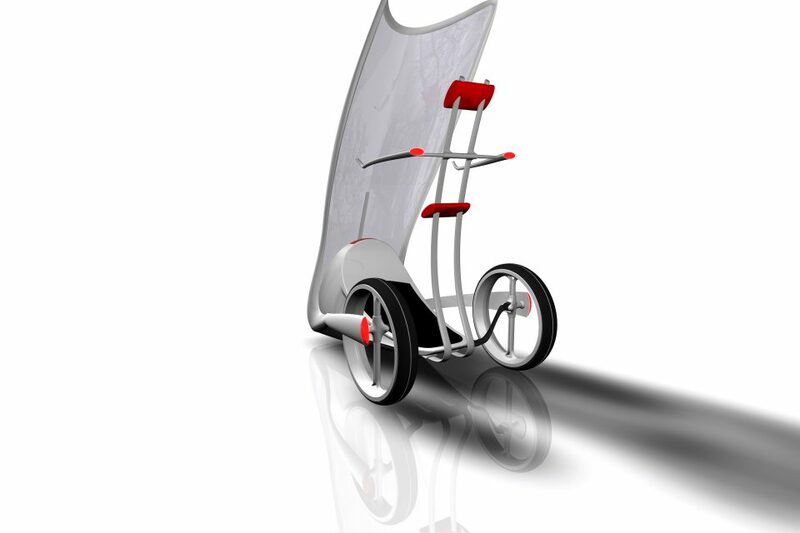 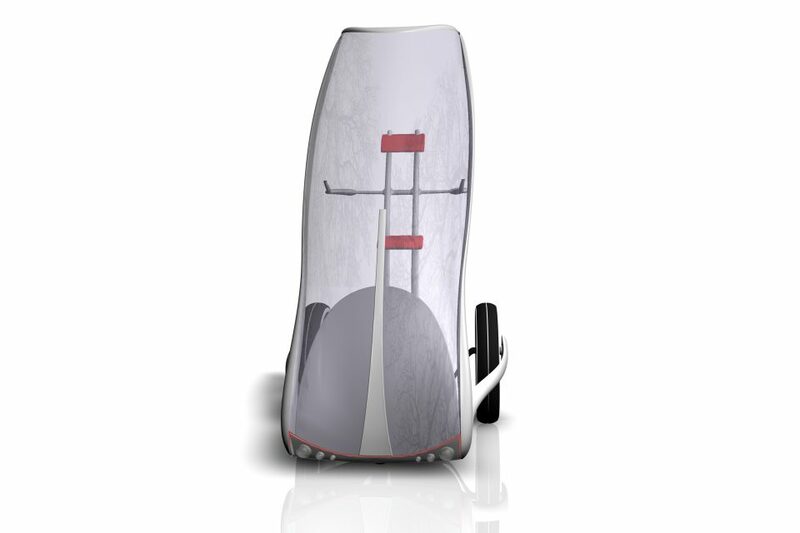 Slide is a city car for one individual, in which you don´t sit but stand. 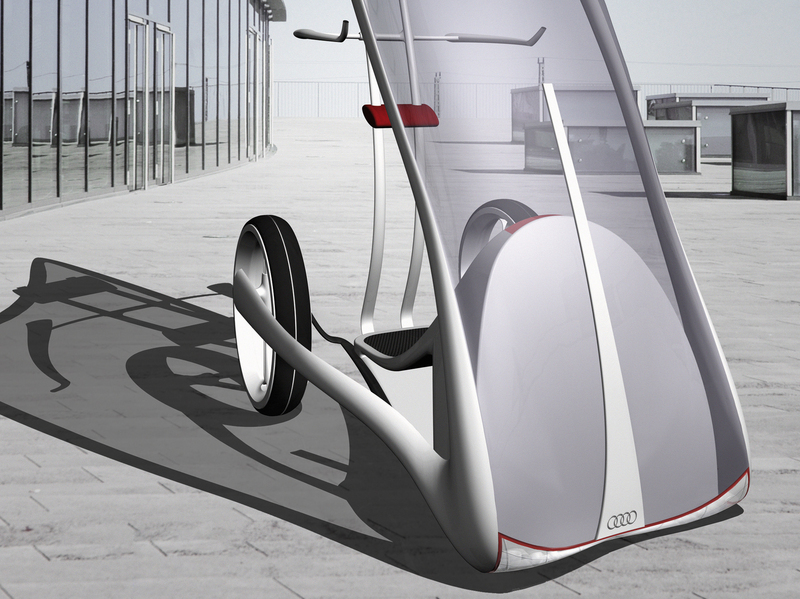 The low cross-section in this case should be effective against the parking situations of tomorrow. Unnecessary empty rides of one individual in a car with two or four seats, especially in the city, belongs to the past. 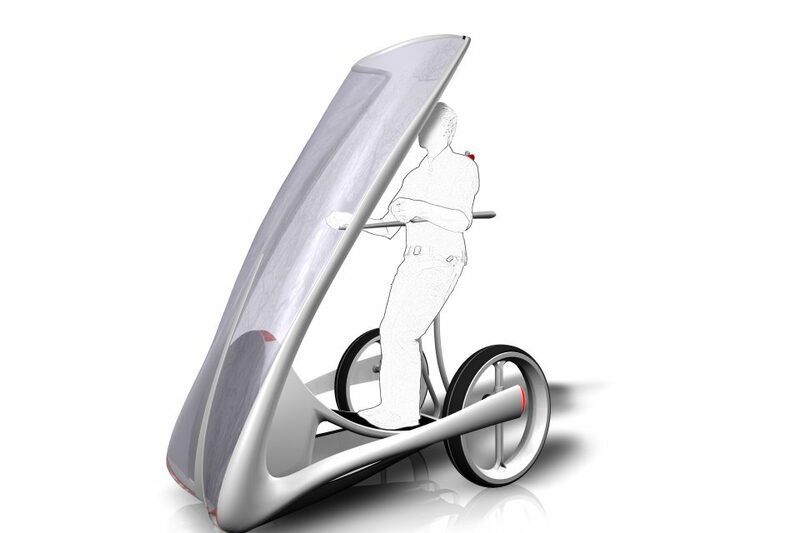 Through an open design and the upright position during the ride, the user are able to communicate with the other participants of traffic in a special way. 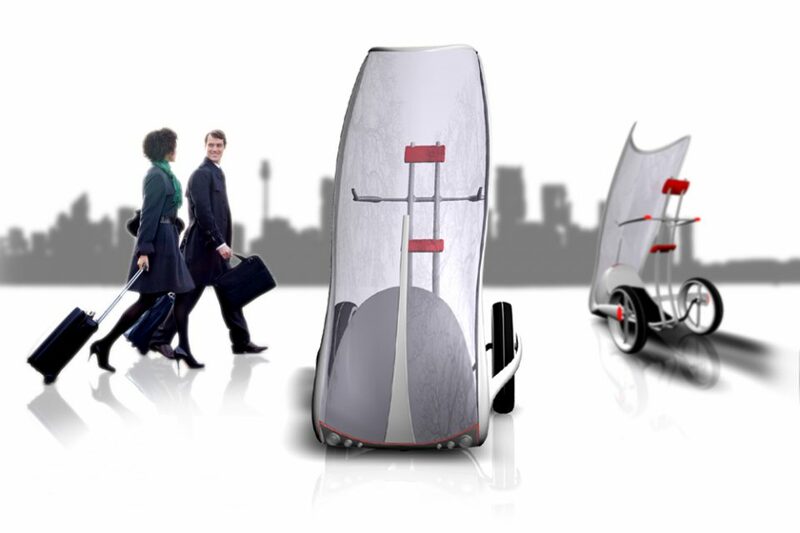 They are in an equal position of eye height with pedestrians and cyclists. 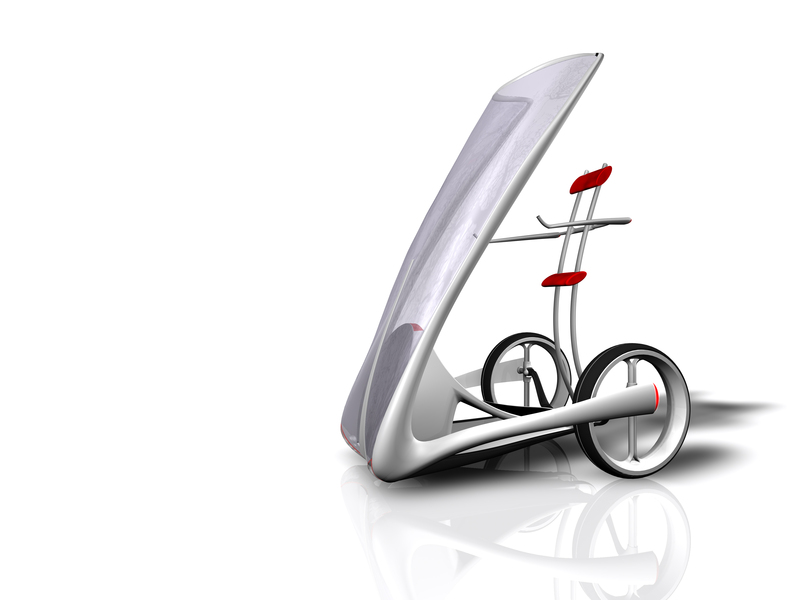 The drive of Slide works about the clean electrical engine technology. 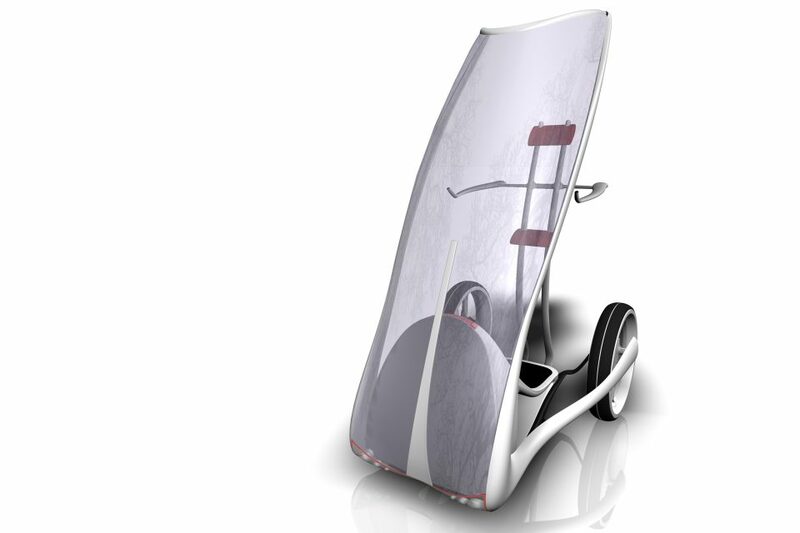 New, lightweight and innovative materials, like Mayla plastic film and Carbon fiber, for motorcars stands in a balance to the new drive technology. 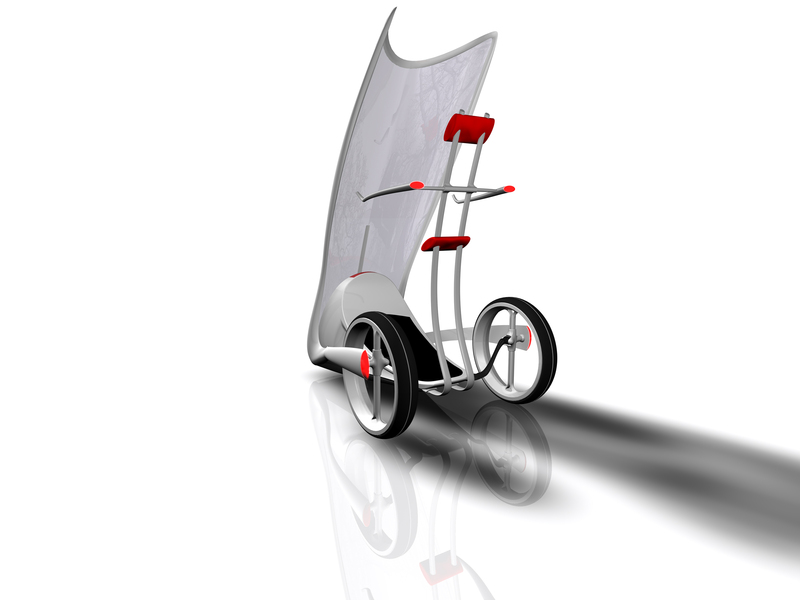 So, the new concept should bring near to the user the new, clean drive technology, through design and drive behaviour. 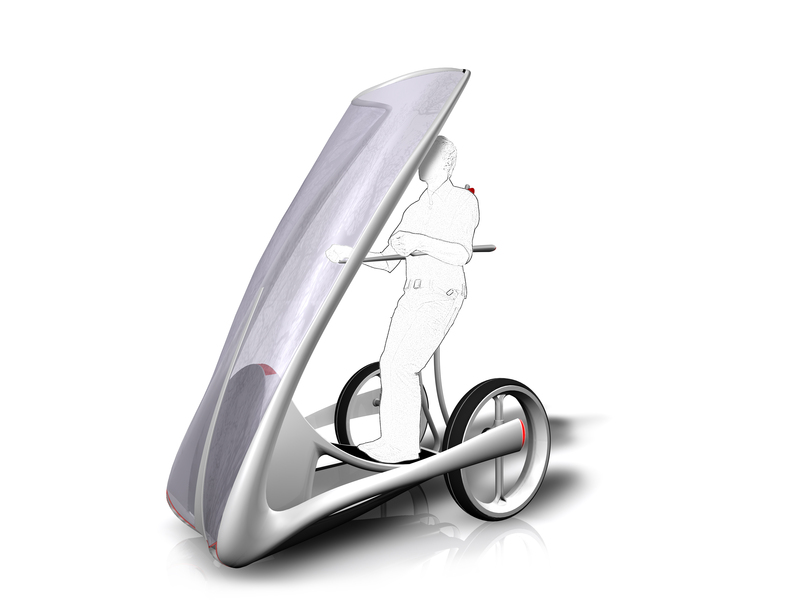 With Slide a new concept for a smart car was developed, in which the union of environmental aware, social responsibility and fun character was the important view.